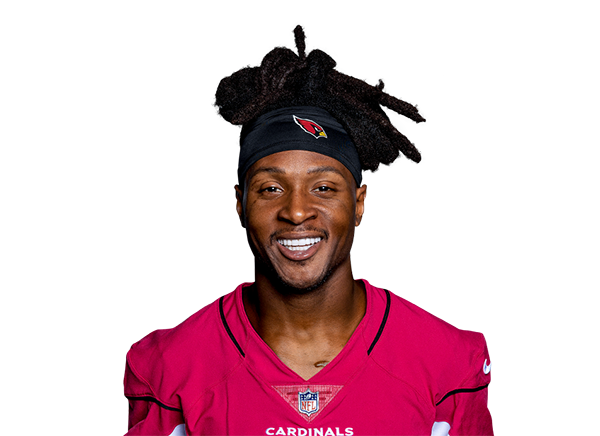 3 Pete Lawrence, 04/20 Now tied to Deshaun Watson the days of Hopkins producing top stats with Brian Hoyer, Ryan Mallett, and TJ Yates is far behind us. 5 Rob Willette, 04/14 He's taken his game to another level with a competent quarterback, and the best may be yet to come for a growing Houston offense. 1 Joseph Nammour, 04/17 Hopkins is a machine. Still only 26 years old, and tied to Deshaun Watson indefinitely.